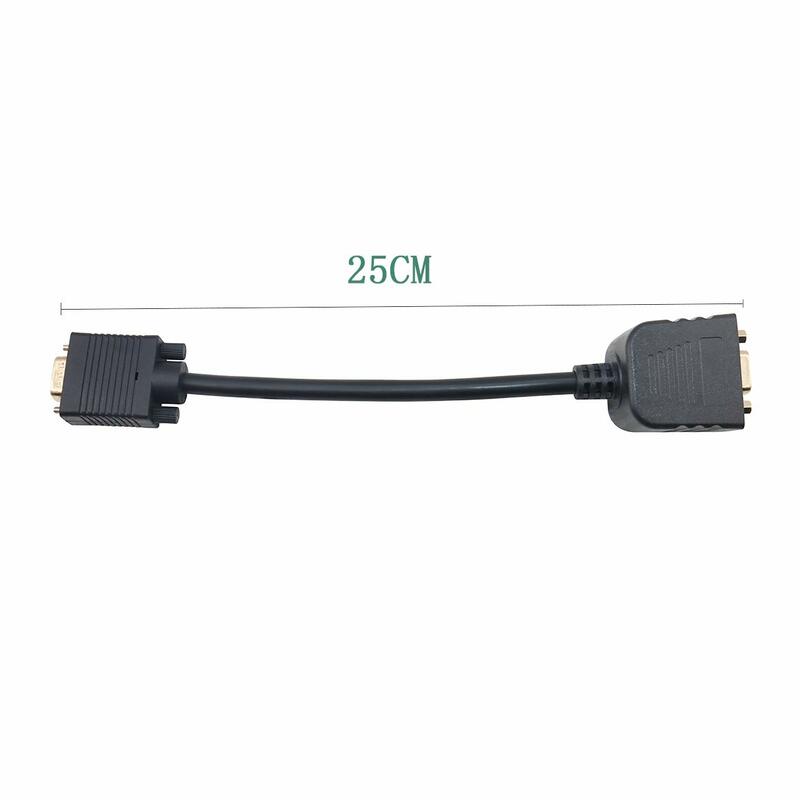 Male to Female Port Y-adaptor cable splitter///VGA Male to 2x VGA Female - Supports VGA/Superior Signal Transfer//Perfect fit, stable Female/Plug with screw lock. 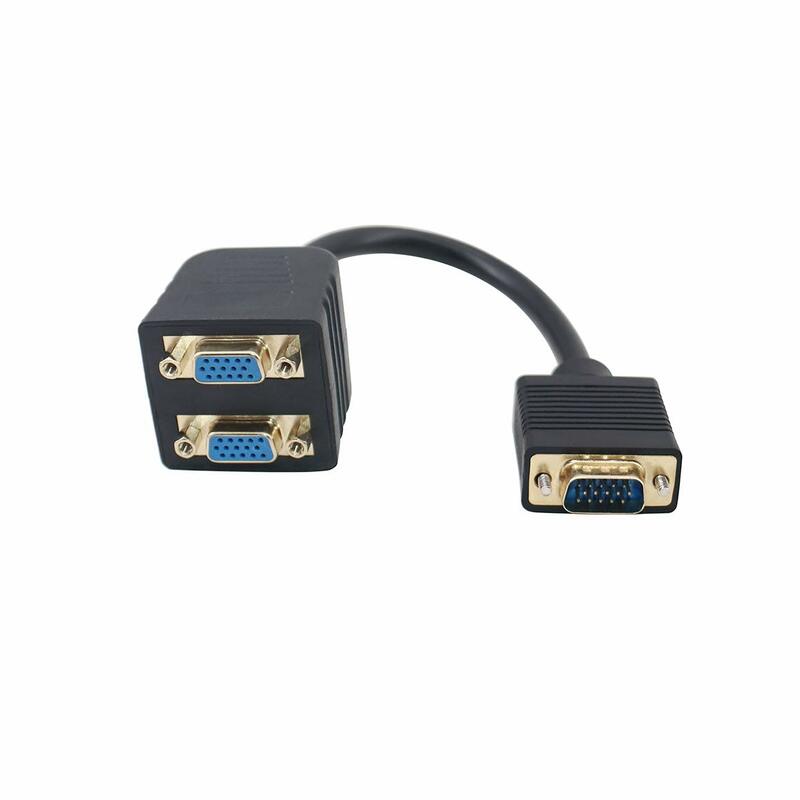 Connect two VGA monitors or beamers simultaneously to a computer system with a VGA card. 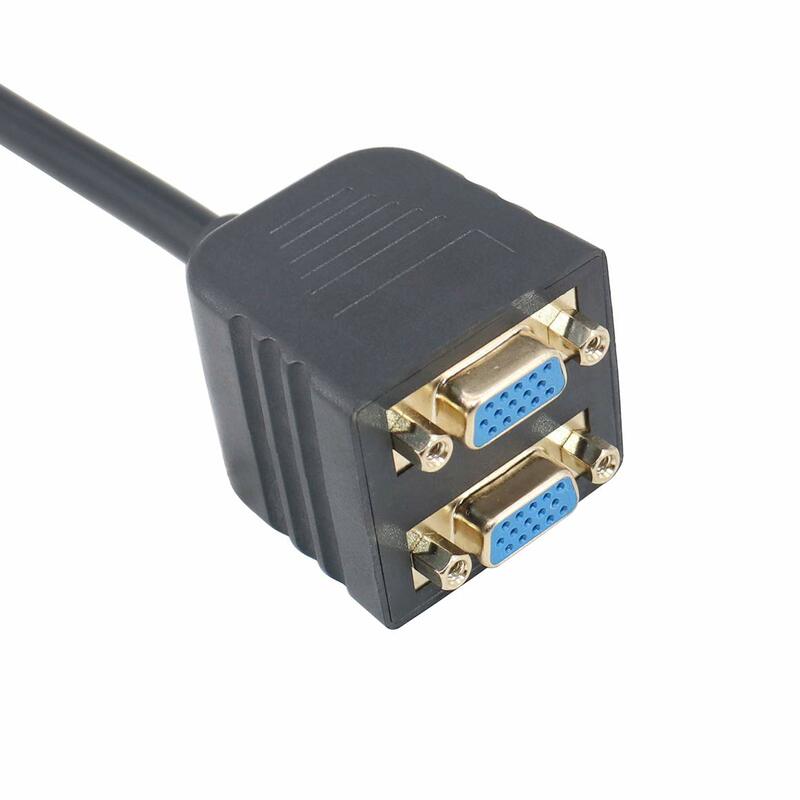 Both monitors will show same image. 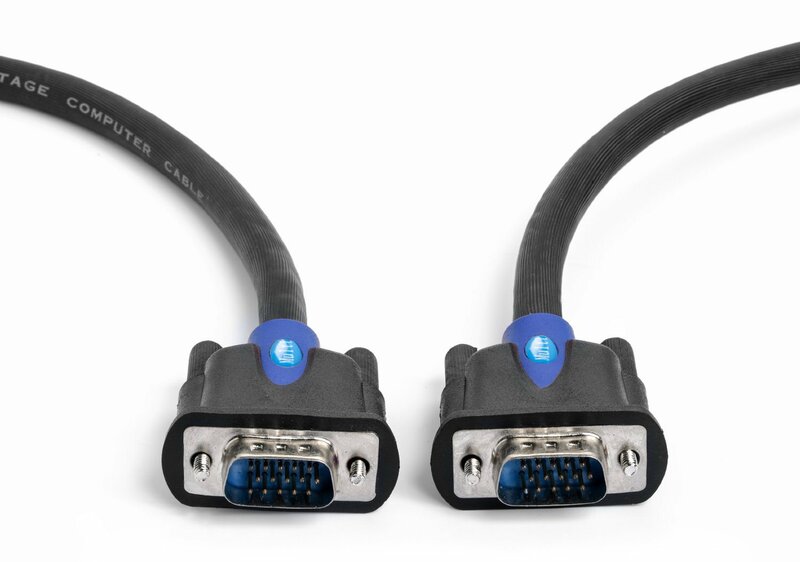 Connectors: 1x HD15 Male; 2x HD15 Female. 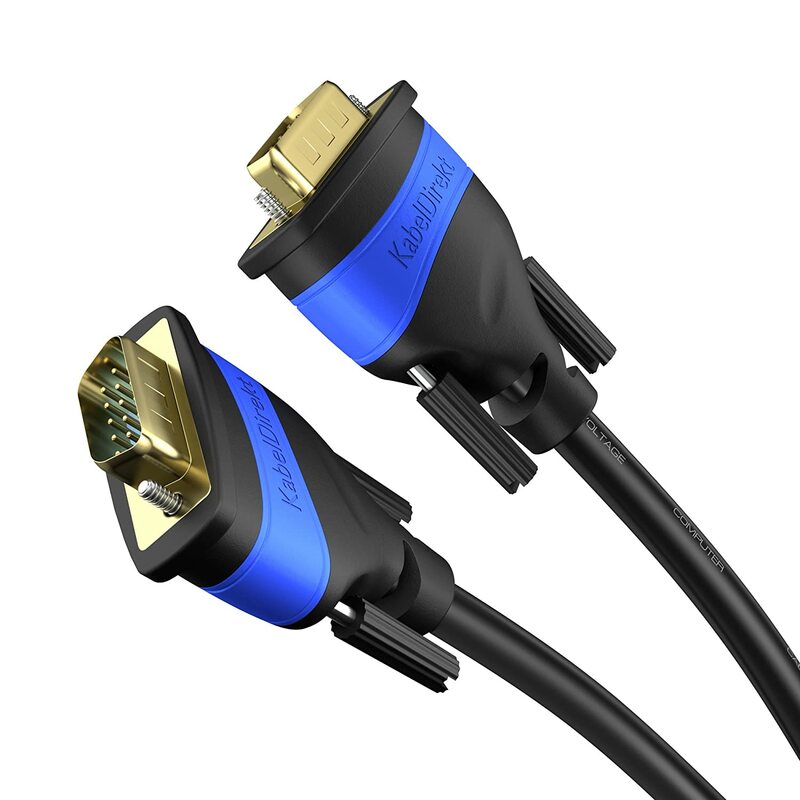 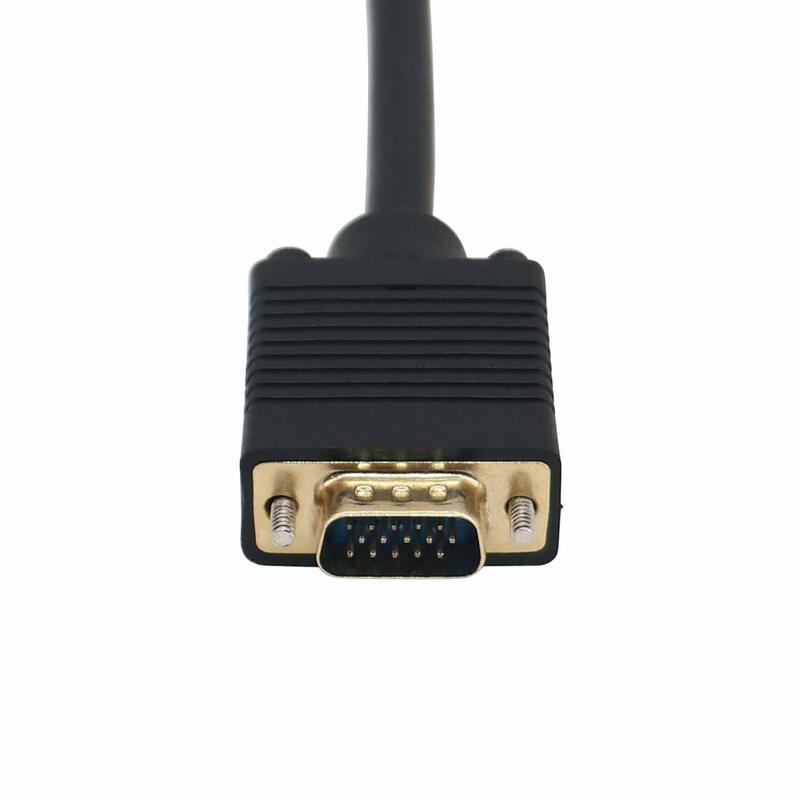 The VGA to Dual VGA Converter is designed with gold plated and corrosion resistant connectors. 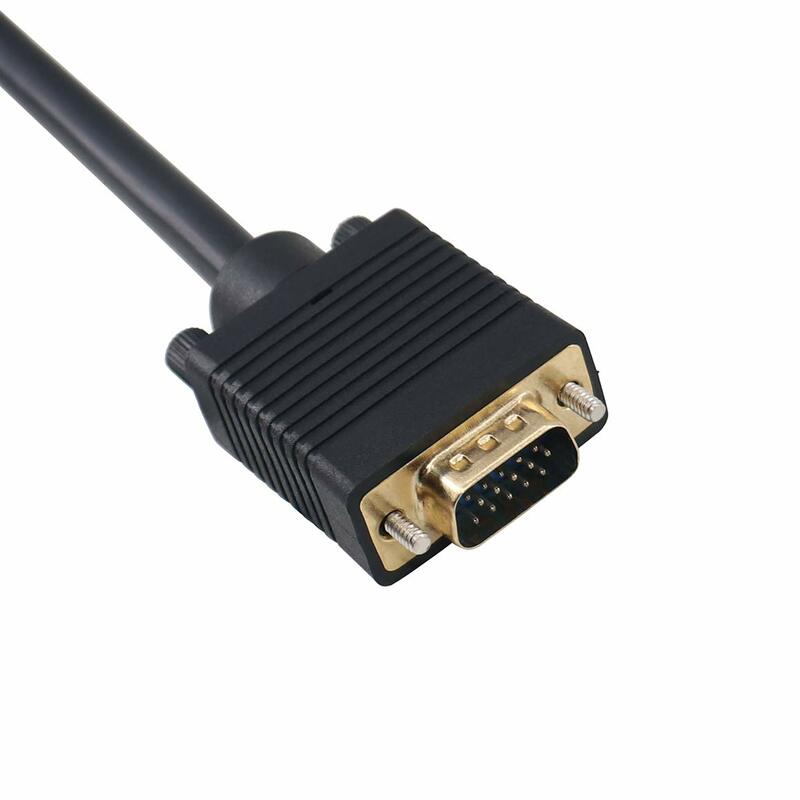 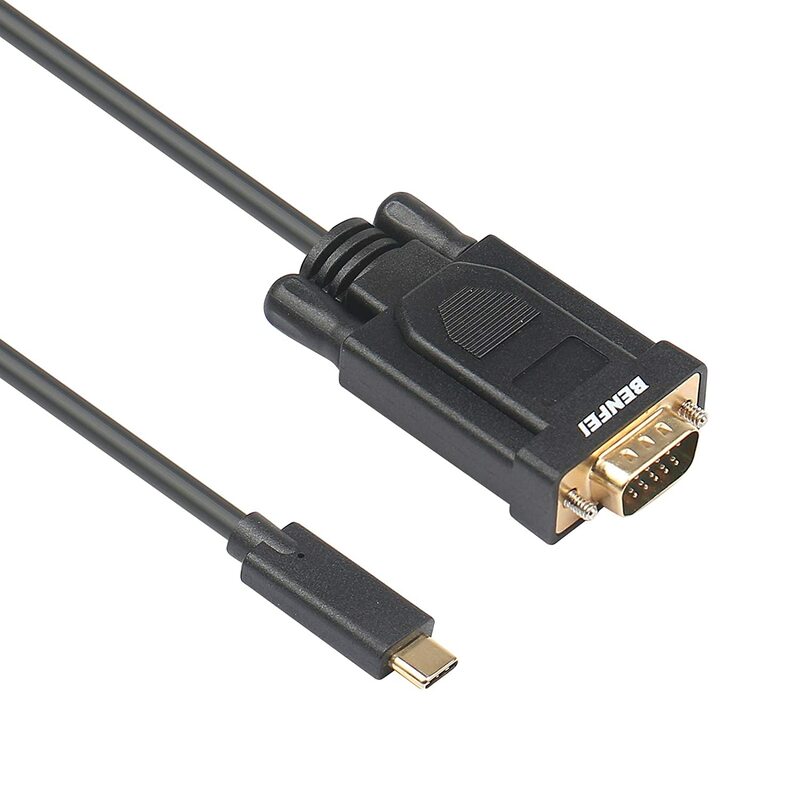 The VGA Male to Dual VGA Female Cable converts /splits 1 VGA male to 2 VGA female. 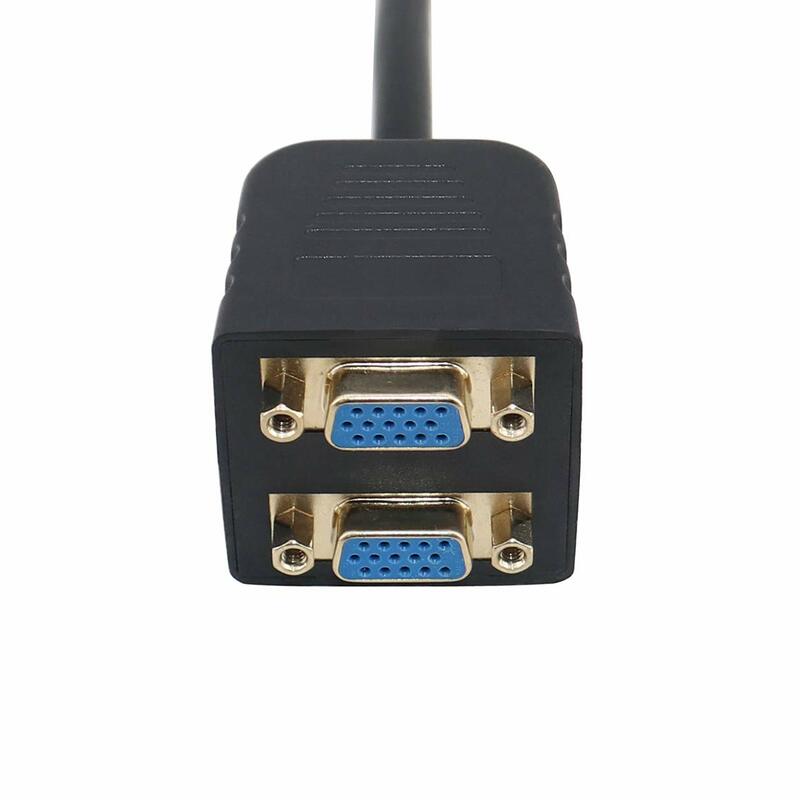 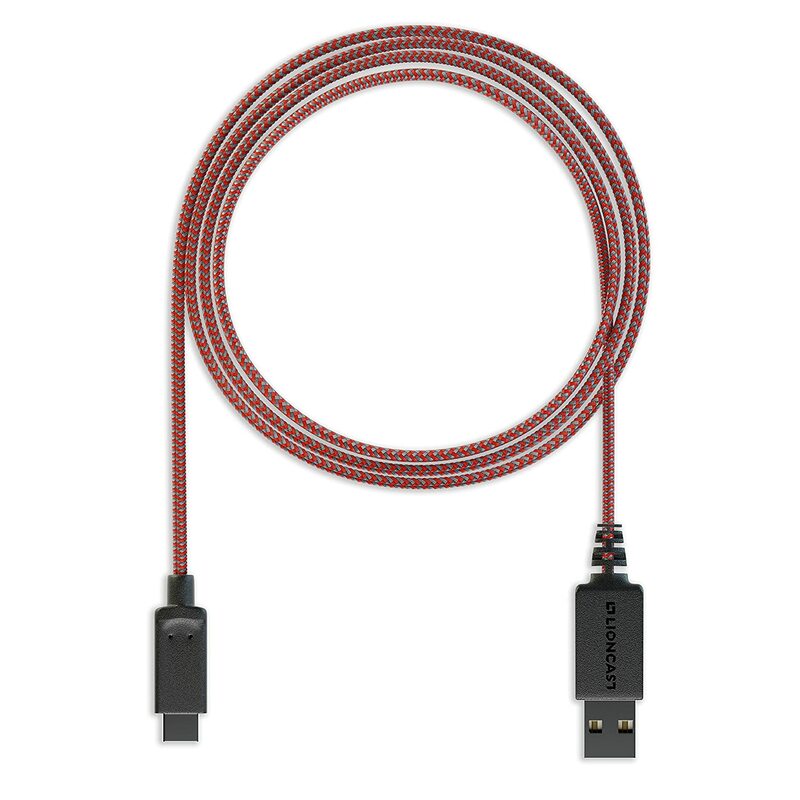 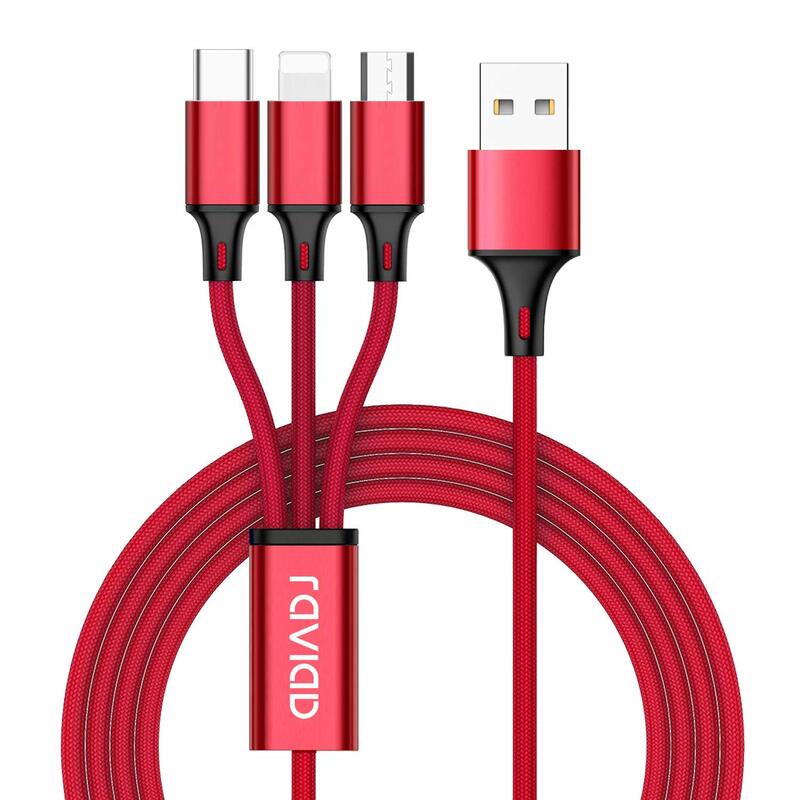 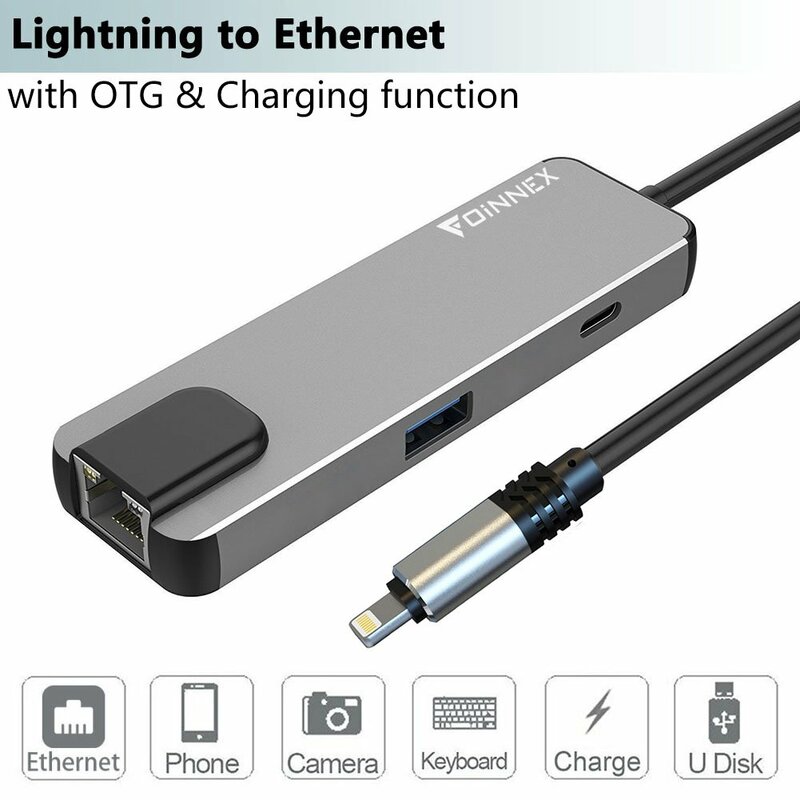 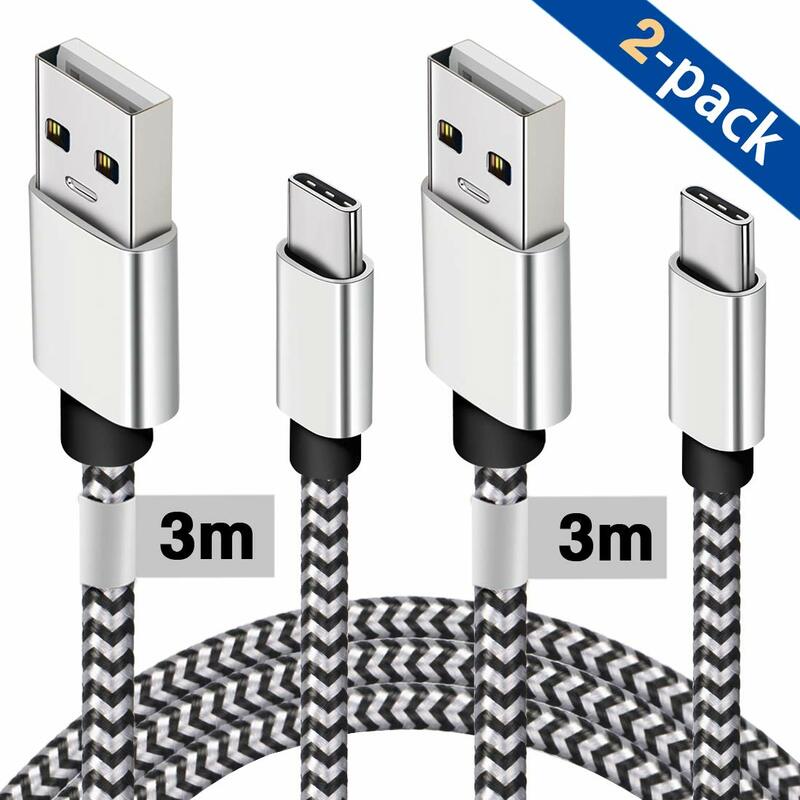 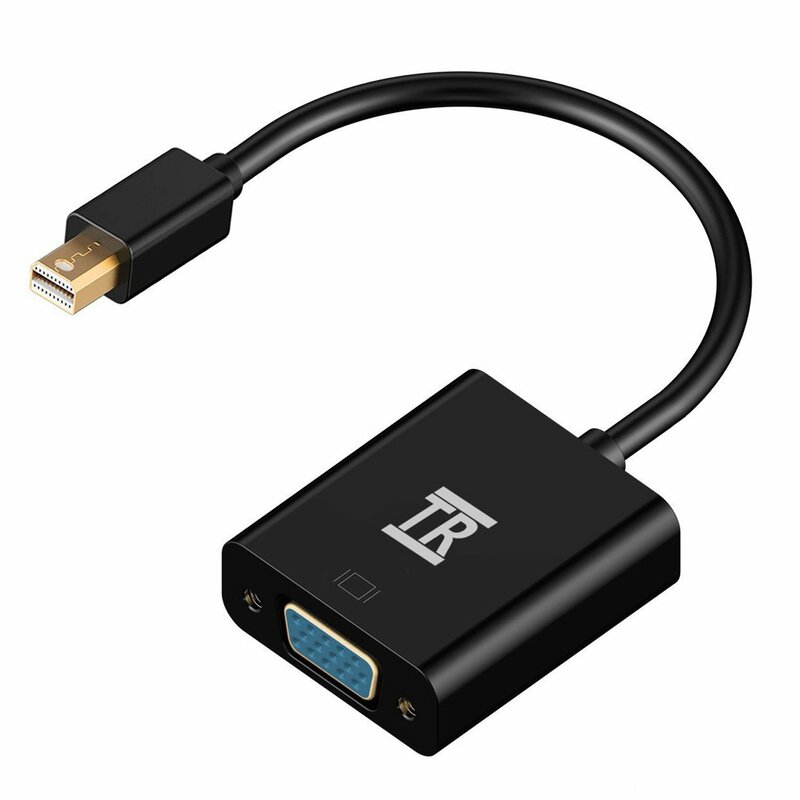 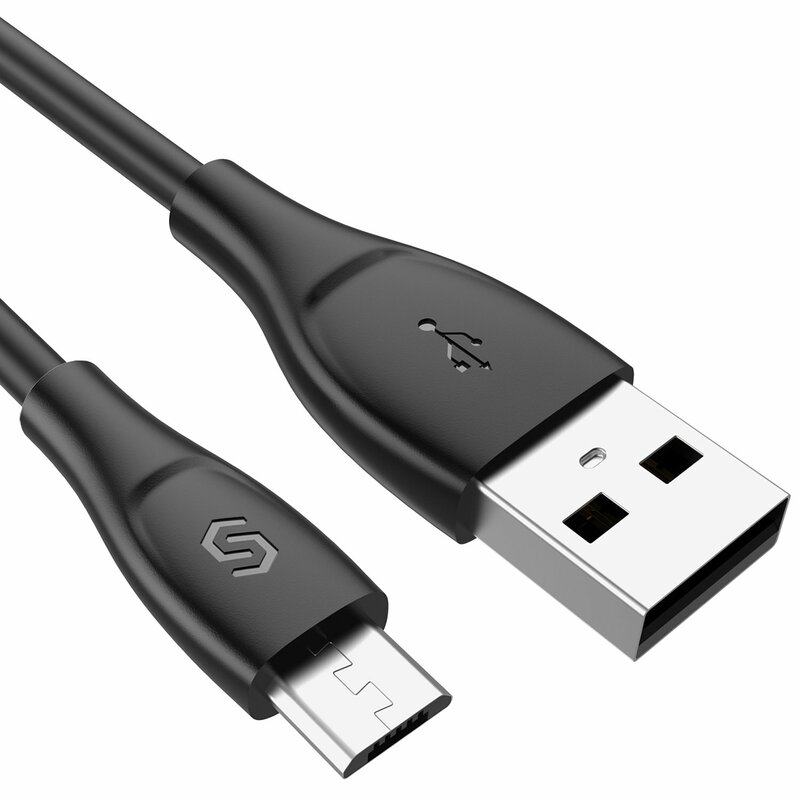 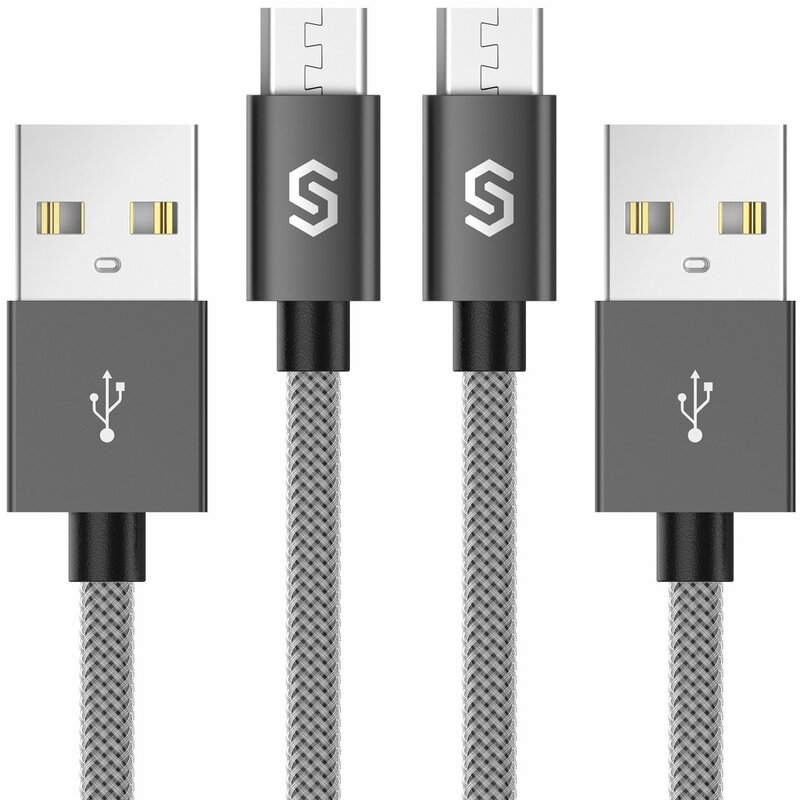 This VGA to Dual VGA Cable connects your computer to two different monitors with VGA display. 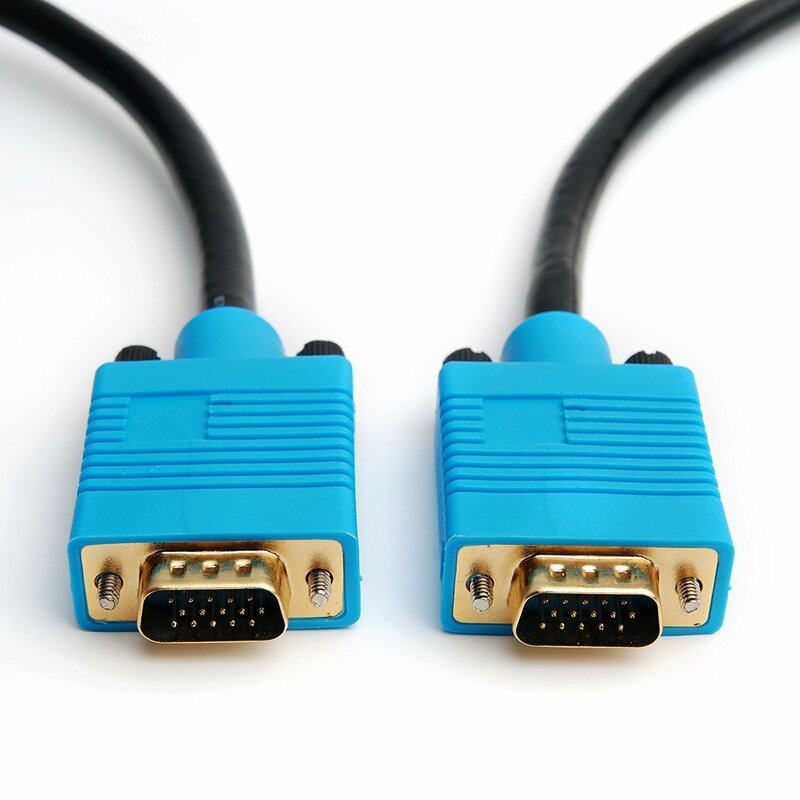 Connectors of the VGA to Dual VGA Splitter. 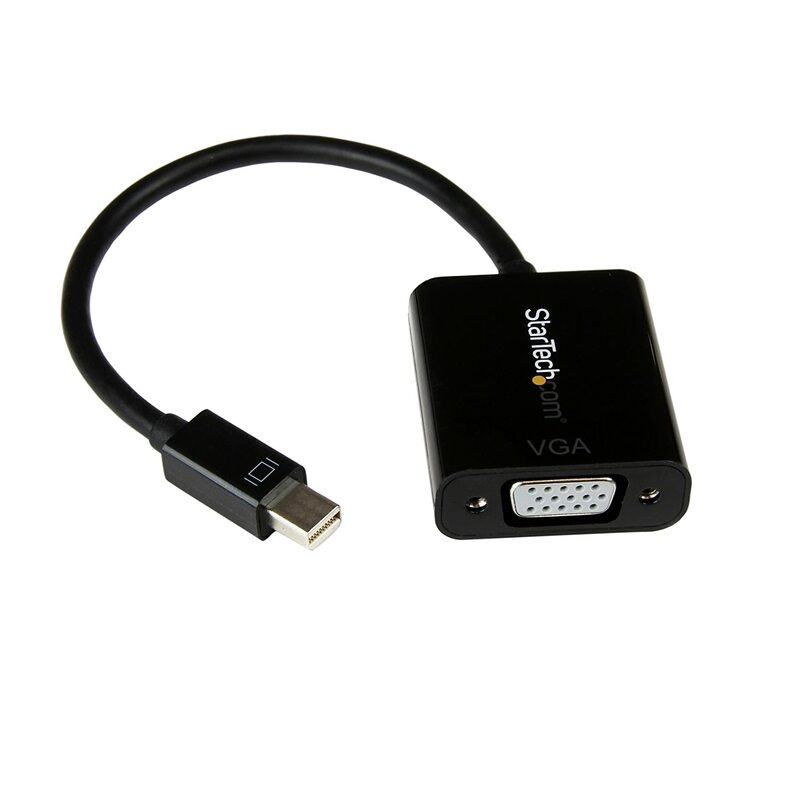 Note: This item is 1 VGA male to 2 VGA female out, which can't be reversed.